Home > Archive > Press > Vespa: ABS e ASR for the new Vespa "GTS" and "GTS Super"
Now available at your Piaggio Group dealer, the new Vespa GTS - also available in the sporty GTS Super version - is the largest, most powerful and most technologically advanced Vespa ever built. Pontedera, 24 April 2014 – The new Vespa GTS and Vespa GTS Super make their début, equipped with ASR traction control and ABS braking, cutting-edge electronic systems for active safety. These two new models are made in the spirit of the highest safety standards and even greater comfort thanks to the newly designed front suspension and new generation gadgets such as the Vespa Multimedia Platform, conceived to connect your Smartphone to your Vespa. Large, convenient, comfortable, extraordinarily protective, the Vespa GTS - along with the sporty GTS Super version - combines its elegantly urban and city spirit with the travel and tourism vocation. Vespa therefore reaffirms its technological cutting-edge and introduces one of the most modern, advanced and safest vehicles in the world. New safety features. Even more comfort. Vespa GTS provides a powerful and safe two-channel ABS braking system. Each wheel is fitted with a revolution detection system which instantly reads speed and deceleration. 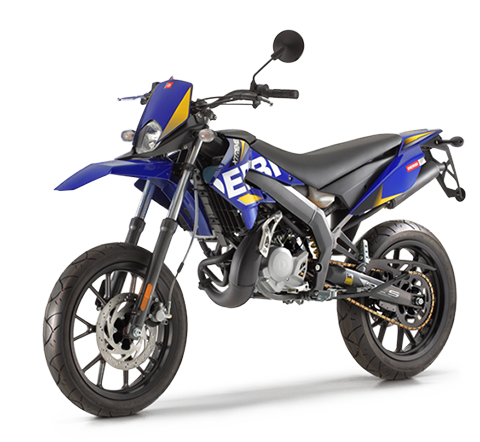 The sensors dialogue with a 2-channel control unit which activates the ABS system if one of the two wheels decelerates abruptly with respect to the vehicle, avoiding locking and ensuring stability. The dual disc active braking system and the large 12” wheels contribute to safety. 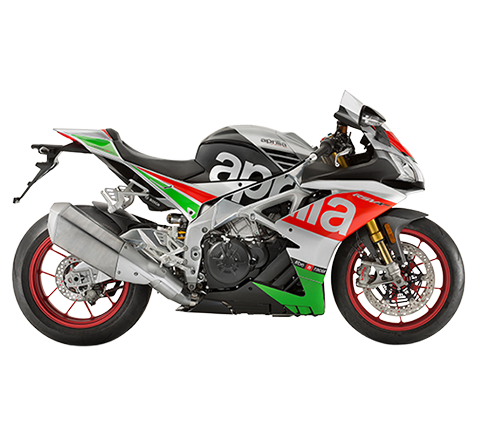 The ASR traction control system uses the electronics and the ABS sensors to compare the rotation speed of the two wheels. When the sensors detect excessive speed on the rear wheel compared to the front, the ECU intervenes to prevent slipping and avoid losing control of the vehicle. While still maintaining the classic single arm suspension on the front, the new Vespa GTS and Vespa GTS Super range adopts a completely redesigned system (ESS) capable of cutting sliding friction in half, increasing riding comfort. The new saddle on the Vespa GTS and Vespa GTS Super provides superior comfort thanks to the new padding and different covering. The Vespa GTS Super saddle also provides a white line finishing that runs along the edge, another feature which is clearly reminiscent of the traditional Vespa sporty saddles. The new GTS Super, on the other hand, also has a different instrument panel, backlit in red, and black wheel rims, with the front suspension characterised by a red spring. The new Vespa GTS and Vespa GTS Super range add compatibility with the Vespa Multimedia Platform (VMP), the innovative multimedia platform which, when a Smartphone is connected to the on board electronic system VMP, transforms it into a real and sophisticated computer which is capable of providing the rider with various information both on the condition of the vehicle and on the route travelled. 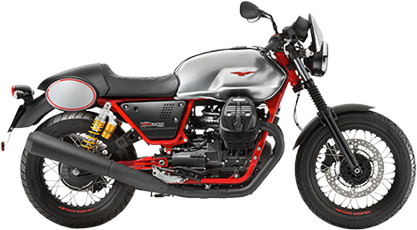 This allows the rider to use the Smartphone's touchscreen to keep constant tabs on all riding parameters and to handle both city traffic and longer trips in complete safety. Vespa GTS and Vespa GTS Super are available with a 300 cc, single cylinder 4-stroke, 4 valve, liquid cooled with electronic injection engine capable of providing maximum power of 22 HP. 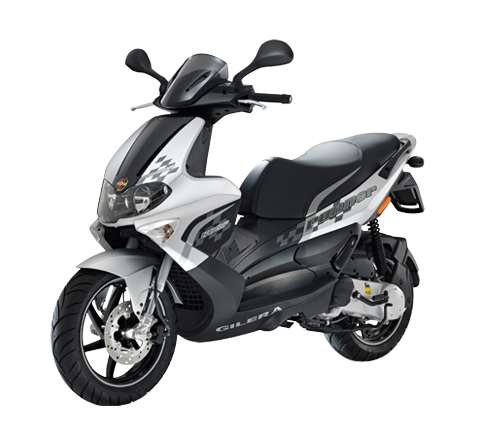 These are values which guarantee the quick throttle response and extremely brilliant performance, making the new large body Vespas ideal vehicles both in city traffic and for touring, even at long range, in total comfort, whether alone or with a passenger. 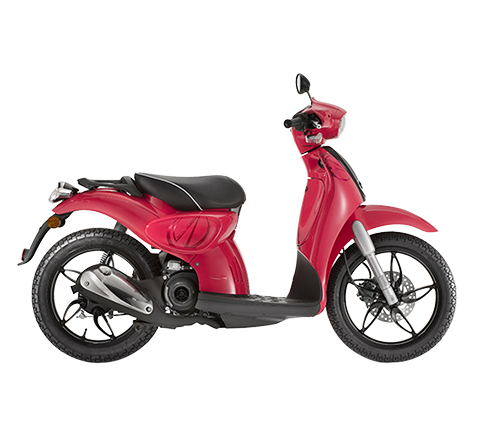 Vespa GTS Super is also available with a 125 cc engine, ideal for riders with only a category B driver's license. 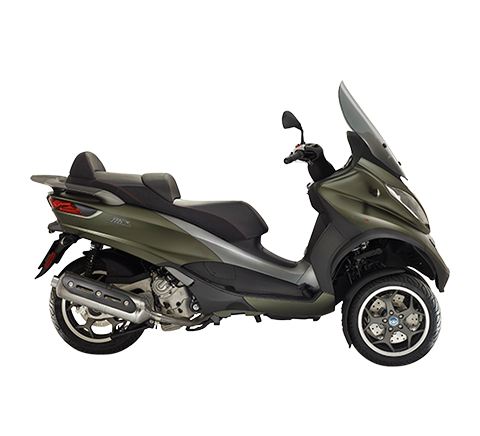 Vespa GTS 300 is available in Nero Vulcano, Blu Midnight and Grigio Dolomiti colour schemes. 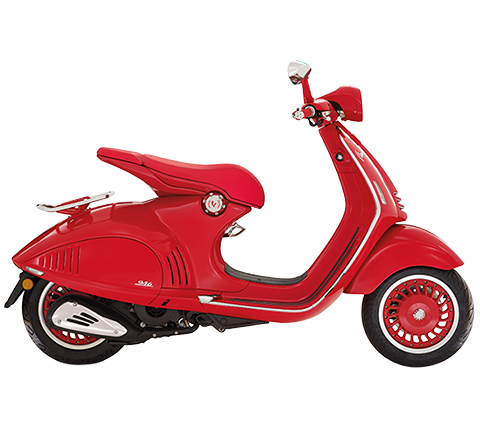 Vespa GTS Super 125 and 300 are available in Nero Lucido, Montebianco, Rosso Dragon and Blu Gaiola.